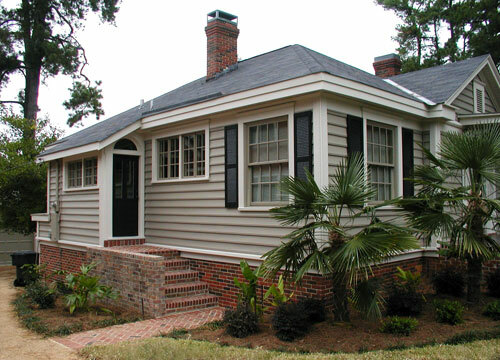 Enjoy the benefits of siding, without losing the architectural detail. 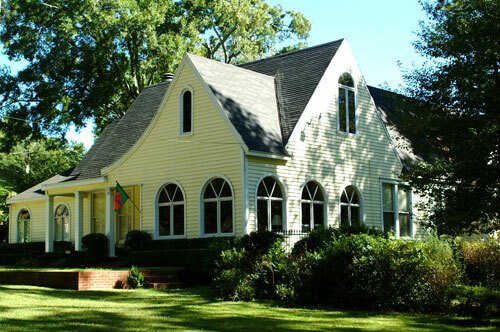 Residential and Commercial with an extensive background of historic restoration. Residential and Commercial Replacement of old wood or aluminum windows with new, high efficiency, insulated vinyl frame windows. ​© 2017 HomeSecure Construction, Inc.